Bollywoods style diva Sonam Kapoor was named the new brand ambassador of leading jewellery chain kalyan jewellers and will be seen endorsing their collection of gold and diamond jewellery. Sonam replaced the beauty queen Aishwarya Rai who was associated with Kalyan jeewellers for three years. This replacement comes months after the social media controversy, which cropped up when their print ad featured a child holding umbrella over Aishwarya Rai Bachchans head . The brand Kalyan jewellers had to face a lot of flak for depicting child labour and the ad was withdrawn and the brand even issued an apology if they had inadvertently hurt sentiments. 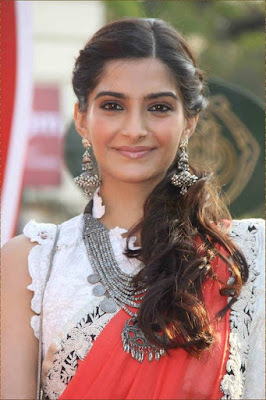 By roping in Sonam Kapoor Kalyan jewellers will not only look to build back its brand image but also connect with youth with her style icon image. I personally feel sonam is the right person to represent a jewellery brand especially if they want to cater to youth looking for style and elegance and riding high on the success of Neerja means Sonam will connect with women of today better. 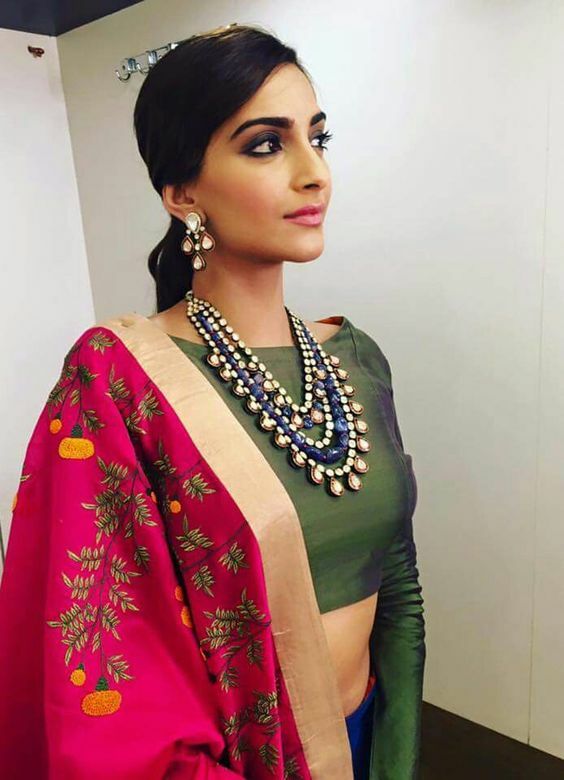 I have seen sonam promote the India international jewellery week and she has done a fabulous job there and her recent accessory picks are also amazing so, I feel she will make a very good jewellery brand ambassador. What do you feel ? 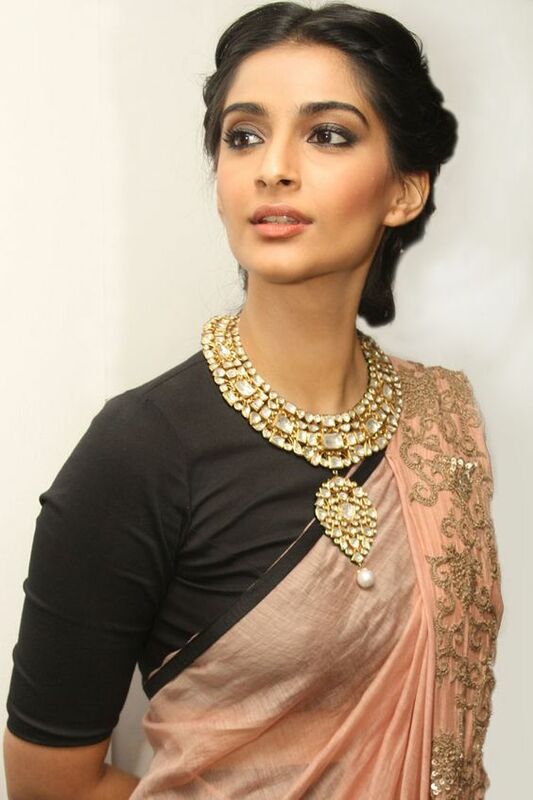 Has Kalyan jewellers taken the right step in roping in Sonam kapoor?